The Banner Saga 1 and 2 are two strategy RPGs. They each feature a variety of playable characters, interesting story lines, and solid combat mechanics. Each title has branching story lines and permanent character death. Thus, your decisions matter in both combat and in the story. The second game adds a little bit from the first game, including a new character race. It's one of the few mobile games that employs a deep narrative and strategy without freemium elements. They are a bit older and may not display 100% correctly on newer devices with notches and such, but they should otherwise play fine. Brown Dust is a newer strategy RPG. It also Japanese RPG elements, animations, gacha elements, and story style. The game boasts over 300 mercenaries to collect, upgrade, and fight with. In addition, the grid-based fighting system is traditional strategy RPG. We liked this game for its massive story, the 1,200 stages to complete along with all of the weekly and monthly stuff to do. You will have something to do in this game for a very long time. However, it is a freemium game and it has a lot of those freemium elements, especially with the gacha stuff. Beware of that, but otherwise it's a good RPG. Dotomchi Games has several strategy RPGs worth playing. They include Rebirth of Fortune, Sorceress of Fortune, Mystery of Fortune, Defense of Fortune 2, and Mystery of Fortune 2. They are the fourth, fifth, sixth, seventh, and eighth games in the series. We're not sure where the first three games are. They all play more or less the same way except Defense of Fortune 2. That one plays a bit more like a tower defense game. They're inexpensive tactical RPGs. They do have in-app purchases, though. Just a heads up. Fire Emblem Heroes is one of the newer strategy RPGs. It's a freemium version of Nintendo's popular series. It features a bunch of characters and music from the series. There's a new story line for you to play through. There are also a few play modes to keep things fresh. 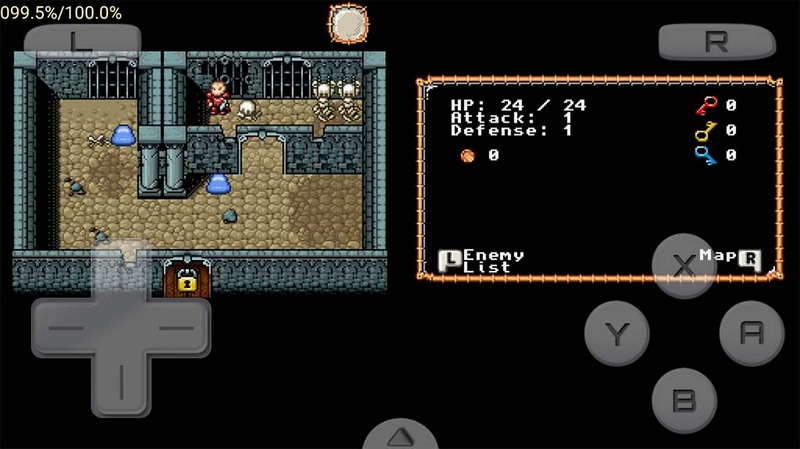 The main game maintains the classic tactical RPG mechanics of the original franchise. The game is also very clean compared to other mobile RPGs. There is also a lot more content now than on release day. It does have a character collecting mechanic. That's popular in current freemium RPGs. Otherwise, everything in the game is surprisingly good. This is Nintendo's most profitable game for a reason. Heroes of Steel is a four episode tactical RPG. All four stories add up to about 120 hours of game play. That's fairly impressive. The game also includes character customization, retro style graphics, tons of loot to find, and a lot more. The combat mechanics are classic tactical RPG, but still pretty simple. It definitely focuses a little more on the narrative. The base game is $3.99. The in-app purchases are for the other four episodes. It is definitely one of the better strategy RPGs. Terra Battle is a unique tactical RPG that does things a little bit differently. The core mechanics are the same as other strategy RPGs, but with scaled back graphics and faster battle mechanics. There are also things like bonus items on the map to give you an advantage over your opponent. Like most, you’ll still have various characters and classes that you can collect, upgrade, and customize. Terra Battle boasts hundreds of game maps and hundreds of characters to collect. The composure is Nobuo Uematsu, popular for his work on the Final Fantasy franchise. It's a freemium game with frustrating freemium elements, but everything else about it is good. Ticket to Earth is a bit of a wild card in this space. It has all of the core mechanics of a tactical or strategy RPG. However, the game also includes board game elements, match-three elements, and more. For instance, your character walks along a path of the same symbols and colors. The longer the path, the more damage the character does. It's quite neat, actually. This may even end up on our best match three games list one day. In any case, the game runs for $4.99 with no in-app purchases or advertisements.